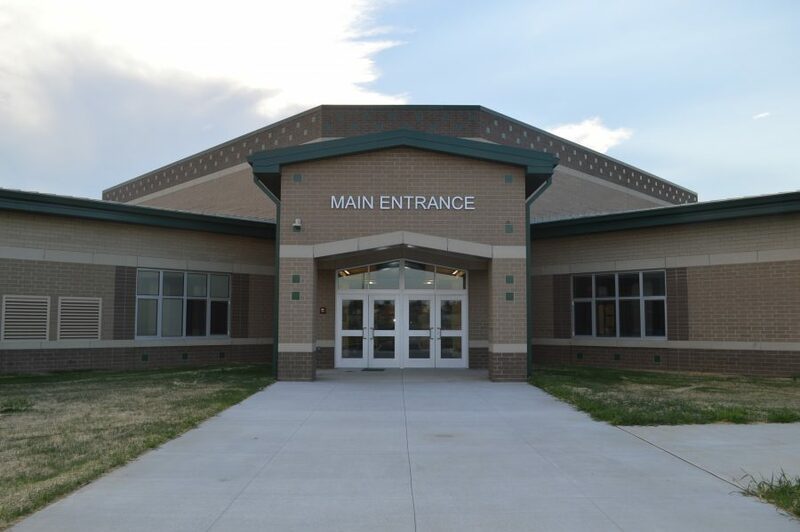 Main entrance for the new Syracuse Elementary School. SYRACUSE — During a special Wawasee school board meeting Tuesday evening, Aug. 1, in Syracuse, the board approved the hiring of Michael Casey as assistant principal at Milford School, effective Wednesday, Aug. 2. He replaces Ryan Connor, who left to become the physical education teacher at North Webster Elementary School. 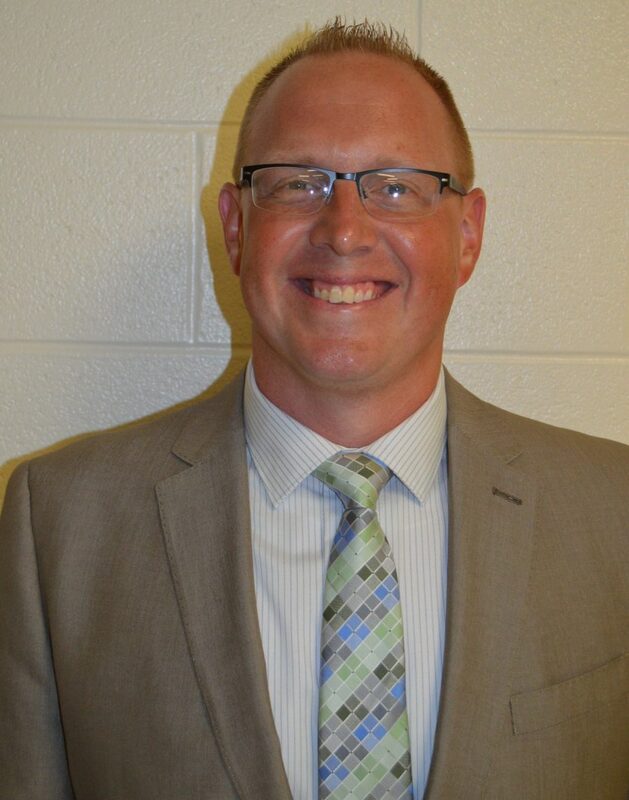 Casey is returning to the school district where he taught for eight years at Wawasee High School before leaving for the last two years to be assistant principal and athletic director at Edgewood Middle School in Warsaw. He and his family live in the Wawasee district and he noted he is excited about the opportunity to see young children develop their potential. In other business, it is the time of the year for budgets to be crafted and Jim Evans, director of finances for the school corporation, gave a brief explanation to the board of each of the components of the budget. “My portion of the meeting is no different than it has been for about the last 12 years,” he said. The budget components include the general fund, debt service fund, capital projects fund, transportation operating fund and bus replacement fund. Evans noted the budget is more and more being tied directly to student enrollment numbers. The state funds the general fund based on a funding formula created by the General Assembly. Typically the budget is advertised higher than the actual rate, to be set later by the Department of Local Government and Finance. “I expect things to be very much the same this year,” he said. The board gave approval to advertise the budget. After the special meeting agenda was finished, the board met in executive session and then later stopped to look at the new high school football field and also took a tour of the new Syracuse Elementary School. The new turf football field is expected to be finished this week, about a week before a football scrimmage scheduled for Aug. 11. Only punch list items remain to be completed at Syracuse Elementary, such as padding for the benches inside the main entrance and other items. Everything has been moved from the old school into the new building and all the furniture has been put together, though not all of it is in place yet. Some office unpacking remains to be done, as well as teachers unpacking and arranging their classrooms, though some of the rooms appear ready for the start of the new school year Aug. 17. The building will feature some of the newest technology, including video monitors outside of each classroom and new technology boards in classrooms. A community open house will likely be held, though no date has been scheduled yet. Among the other personnel items was approval for the retirement of Kem Zolman, math teacher at Wawasee High School and who had previously coached the varsity girls basketball team for several years. The effective date for the retirement is July 18.